You’ll be spending months, even years preparing for your wedding day. Then, all in a flash, it’s over and you’re back to real life. It can be a real downer to suddenly not have anything to plan, and many brides suffer from post-wedding blues! The best way to make sure you don’t end up like this is to give yourself a project after the wedding, and preserving wedding memories is just the thing! From your bouquet to your dress, photos to invites, there are lots of ways you can make these wedding items into beautiful mementos that you can treasure for years to come. Treasure your wedding dress forever more by wearing a little piece of it everyday. 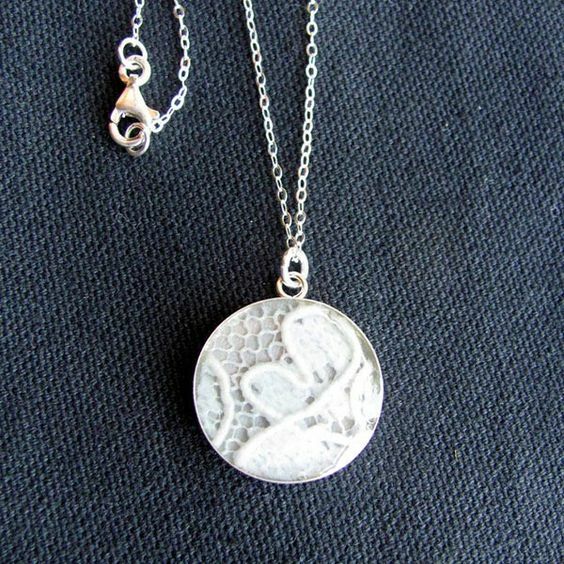 Cut a small piece of lace or fabric or even some jewels from your gown, and enclose it in a pendant – you could try local jewellery designers to create a custom piece for you! After spending a fortune on a dress you only wear for one day, what are you going to do with it? Have it dry cleaned and place in a box to put in a cupboard? No! Have a framing specialist frame your wedding dress so that you can display in your home – it will preserve the dress if you ever need it for the future, and it’ll remind you of your special day each time you pass by. 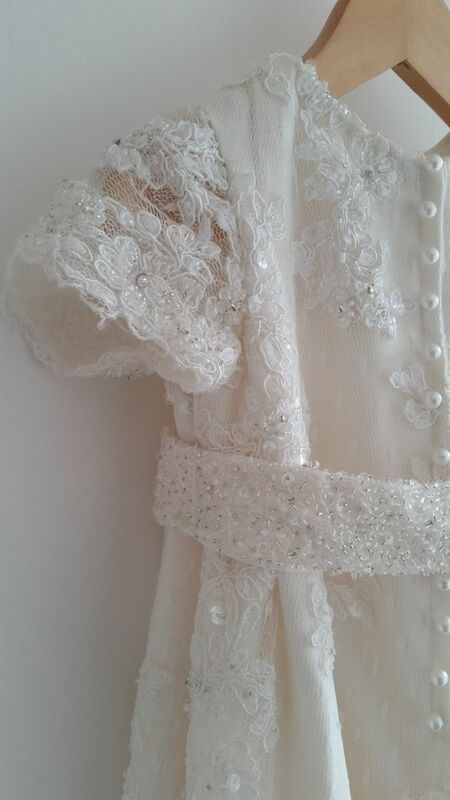 Have your wedding dress re-made into a Christening gown for your first child. Alternatively, there is a wonderful campaign to create Christening gowns for premature babies – check out the Irish Neonatal Health Alliance for more information. 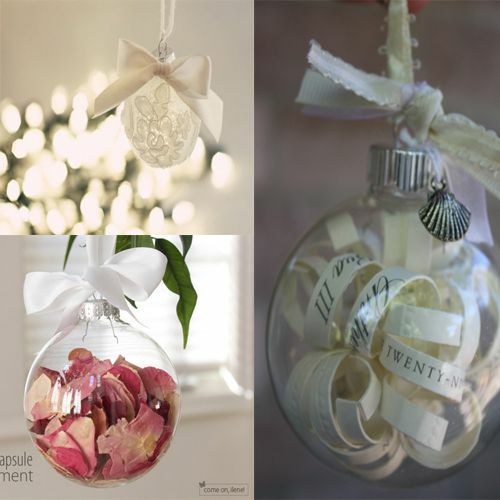 Dry some flowers from your wedding bouquet or cut your invitation into little strips and fill a glass bauble to create your very own custom wedding Christmas ornament, then hang from your tree to cherish the memories from your big day every year. You could also pop in some confetti, a champagne cork or other little trinkets from your wedding! Ever wonder what you should do with the dozens of wedding cards you receive, which are filled with special messages from loved ones? 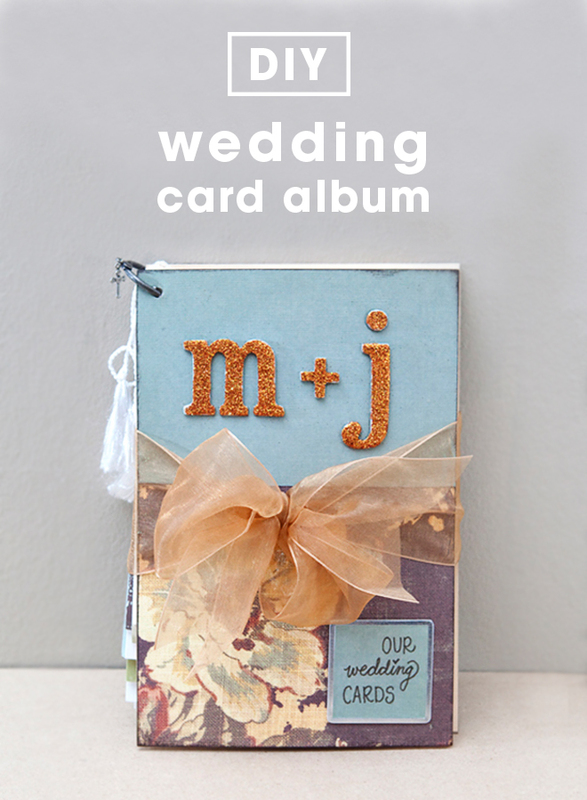 Create a wedding card album or scrapbook, like in this DIY tutorial. What have you done to preserve your wedding memories? If you have any great DIY projects, we’d love to share them with our couples! Let us know in the comments!